Details on results can be found on the CompuSport page. 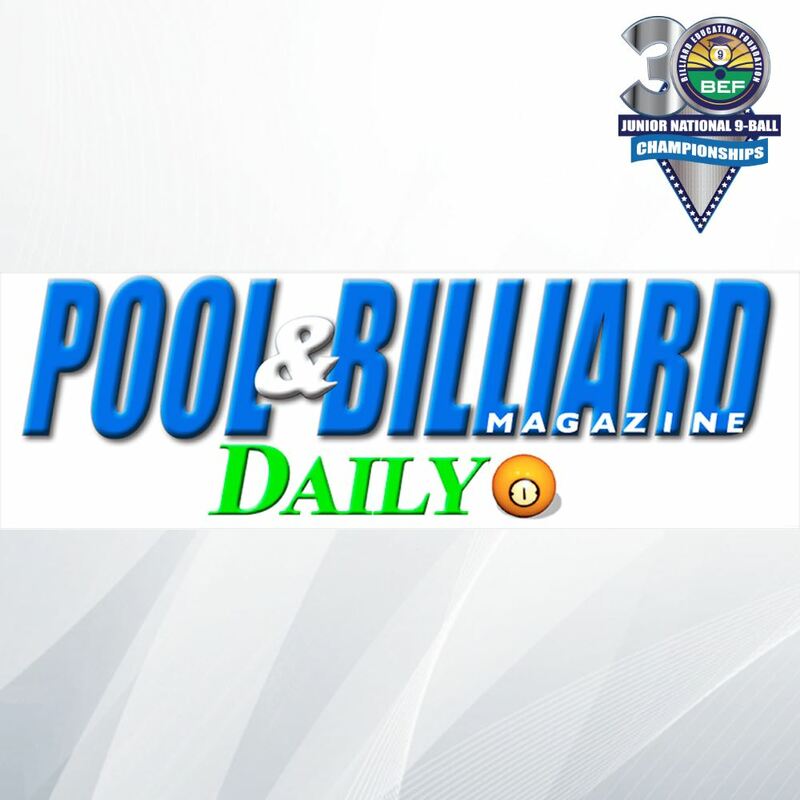 Also, Pool and Billiard magazine wrote an article on the event, so make sure to check that out too. 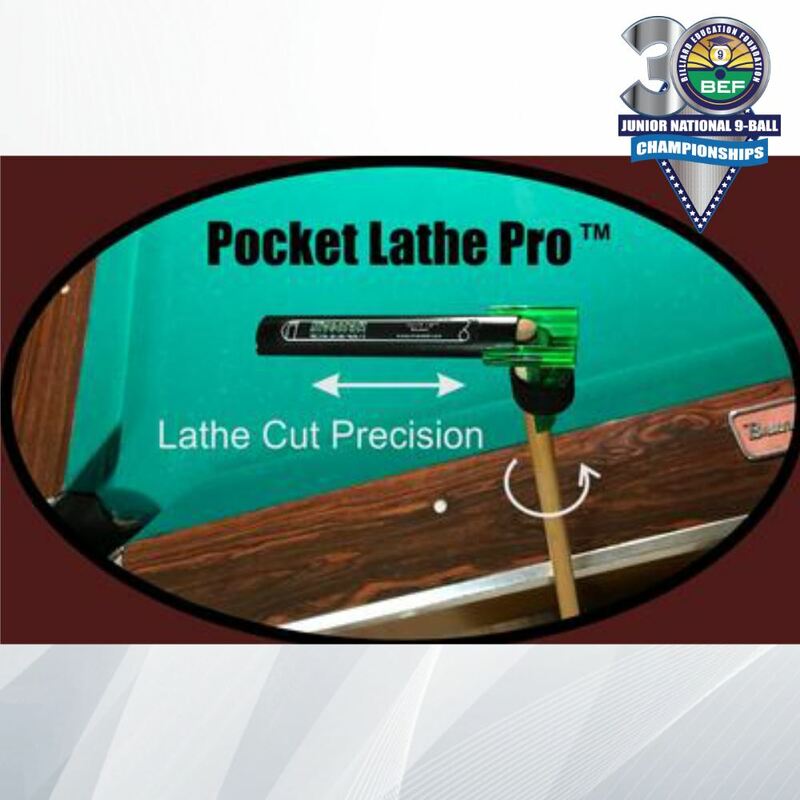 We are proud to have Nivecraft/Pocket Lathe Pro as a sponsor for the BEF. They have always been committed to our junior program and we would like to personally thank Michael Niver for his continued support. 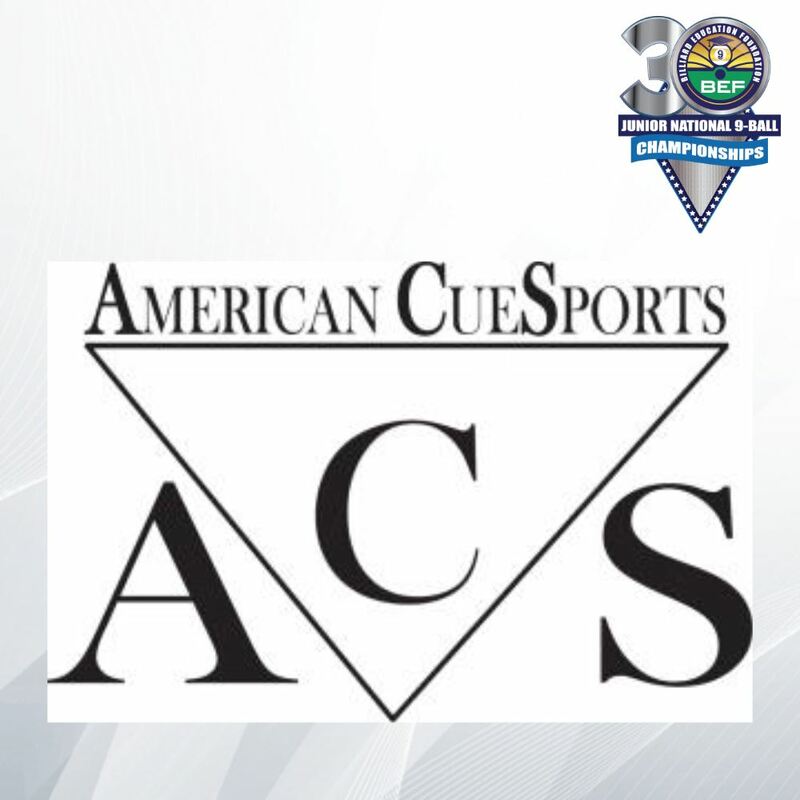 We are proud to have American Cue Sports as a sponsor for the BEF. They have always been committed to our junior program and we would like to personally thank John Lewis for his continued support. The ACS is a Colorado Incorporated Non Profit Amateur Athletic Association, based in the United States. 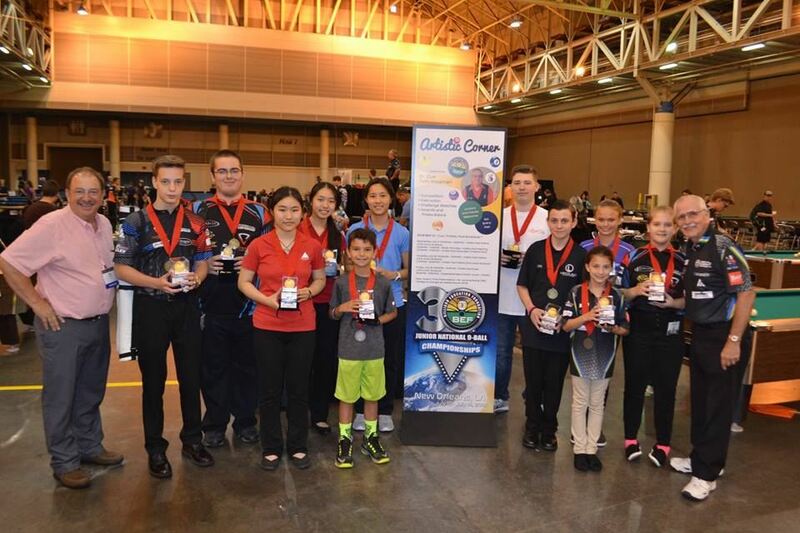 That means it is entirely run by all the United States League Operators who join each year, along with other representatives from other worthy non-profit cue sport organizations, referees, instructors and proprietors. And even better, the money stays right here in United States to give United States Pool Leagues and their Players a 100% return on the kind of Championship Program THEY want. The ACS recognizes the official world-standardized rules of play, as established by the world governing body for the sport – the World Pool-Billiard Association (WPA). 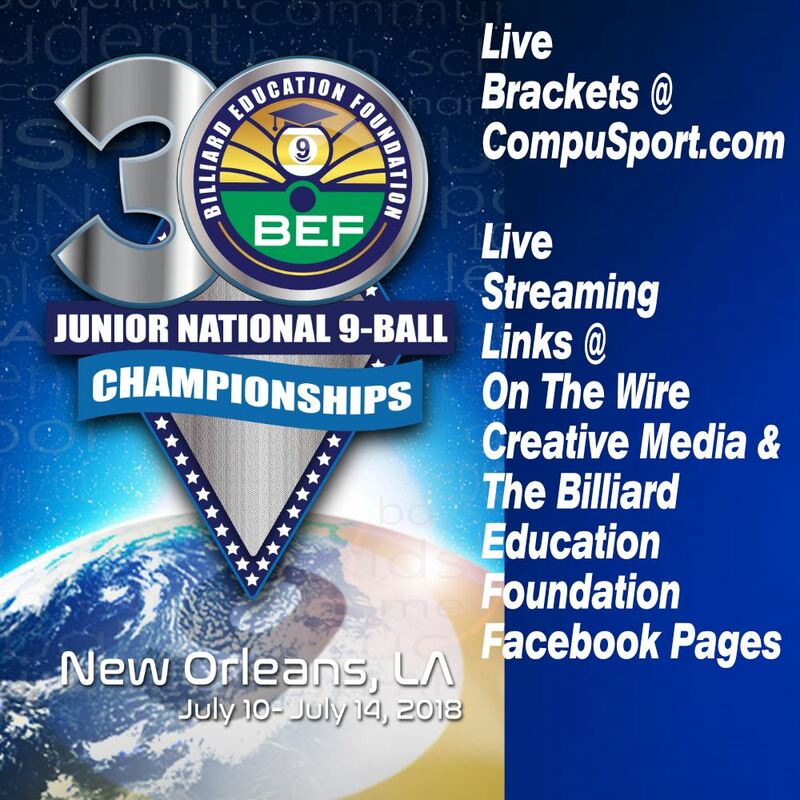 Their Mission: "To heighten the interest and awareness of cue sports through the support and sanctioning of organized competition throughout the United States and North America." 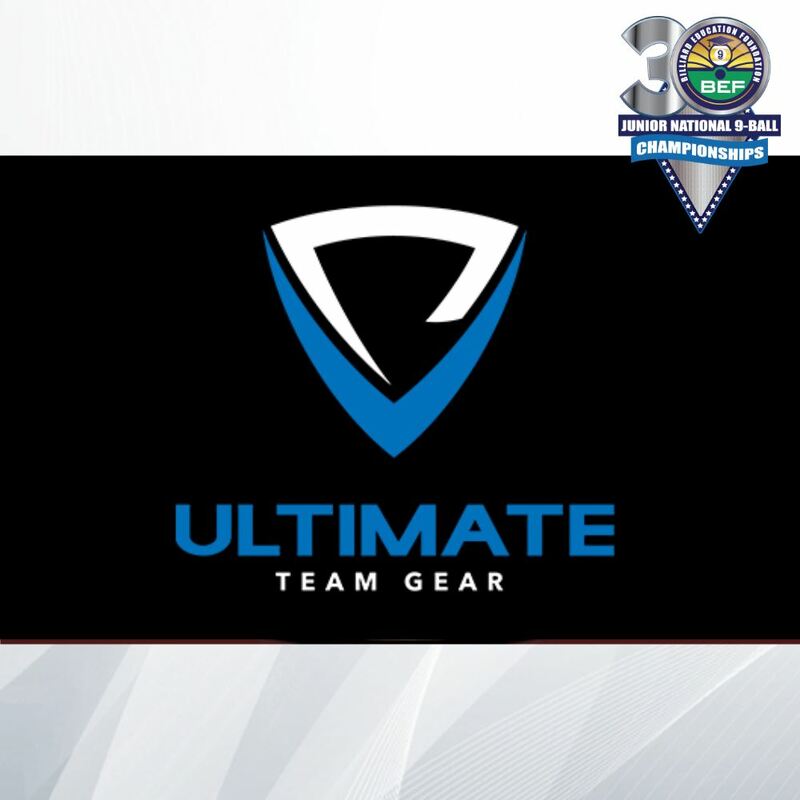 We are proud to have Ultimate Team Gear as a sponsor for the BEF. They have always been committed to our junior program and we would like to personally thank Charles Peterson for his continued support. 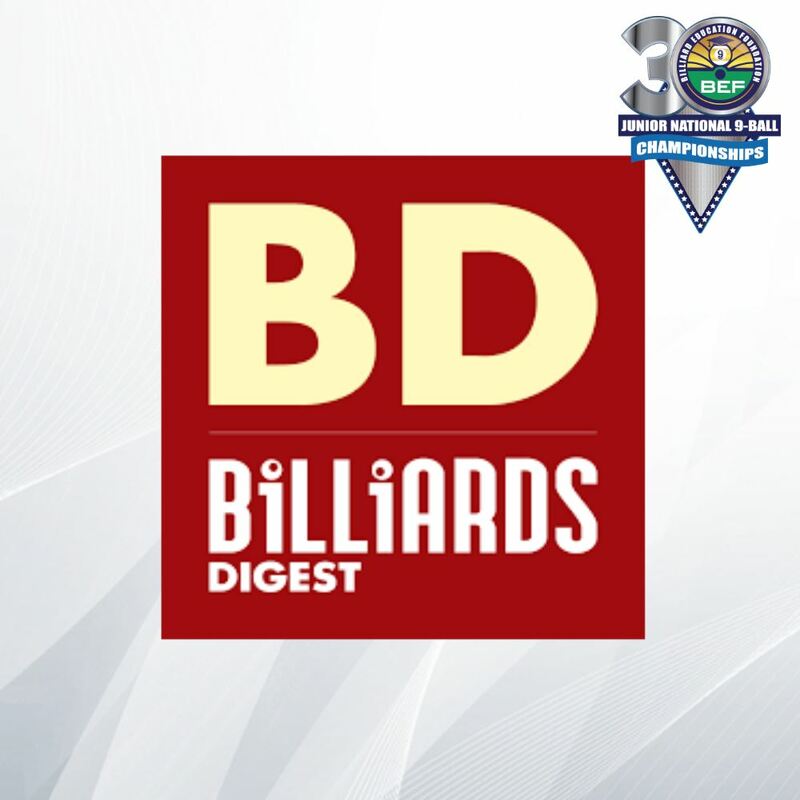 It is our great pleasure to continue our work with the Billiard Education Foundation. At Ultimate Team Gear we have had the opportunity to outfit players of all levels including professional players at the highest caliber, but being able to help the youth players is just as important to us. We believe in the work and opportunities the BEF provides to the next generation of pros, and are proud to be able to partner with them.